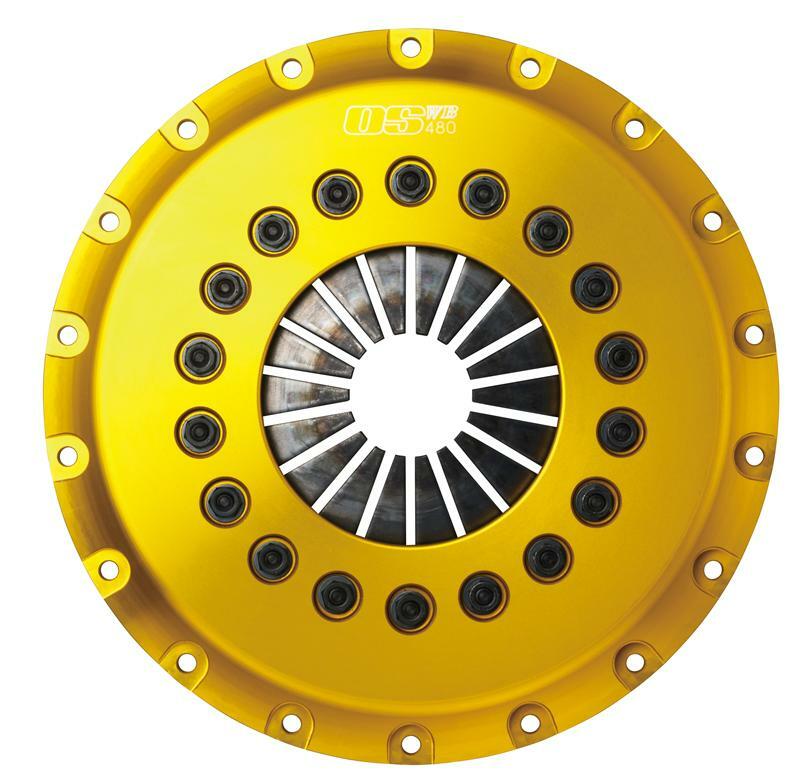 OS Giken Clutch - TR Series - Pann Auto Performance - San Diego largest aftermarket automotive performance parts - What do you drive? 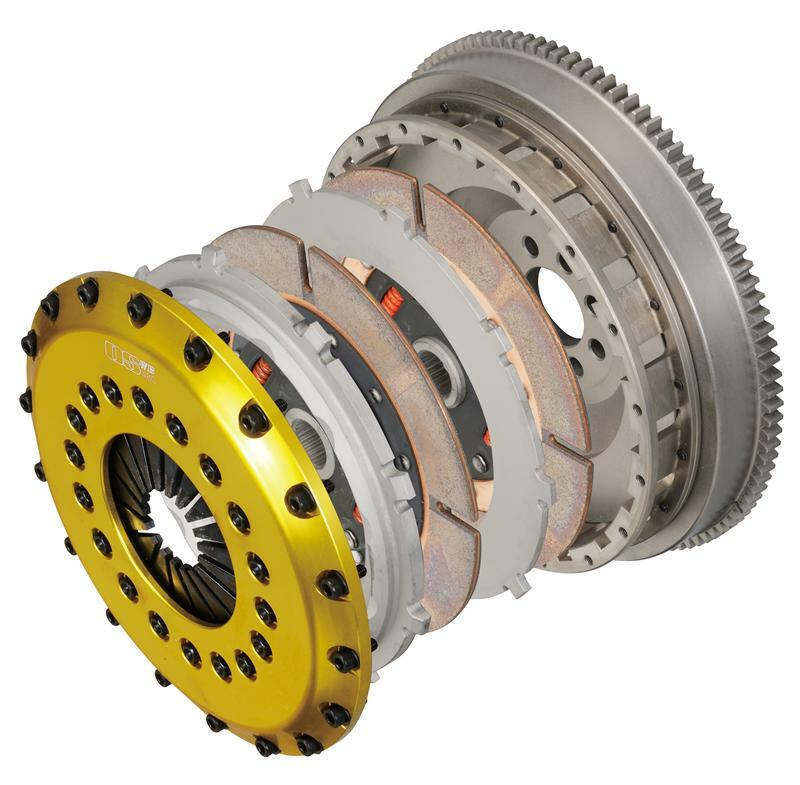 The OS Giken TR Clutch line-up is designed for vehicles which have substantial increases in engine power and will be used mostly for racing with mild street use. 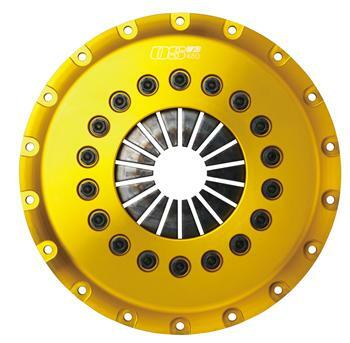 The billet aluminum cover provides a more direct clutch pedal feel, but still maintains its street drivability due to the unique leverage mechanism of the diaphragm spring which reduces overall pedal effort.